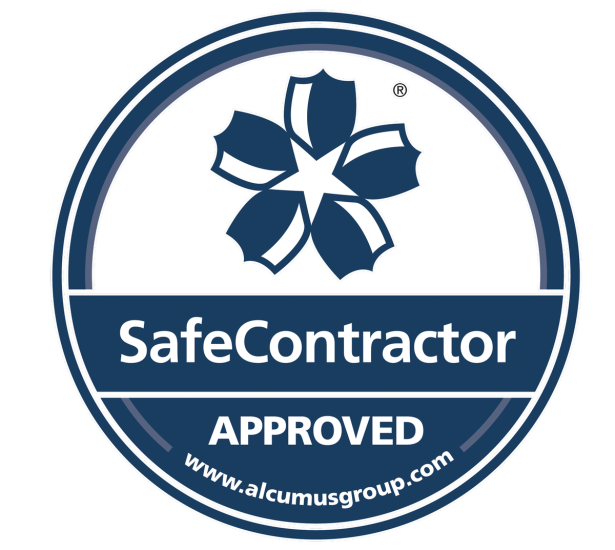 We are Safe Contractor Approved for on Site Servicing of your Hot and Cold Glue Systems. 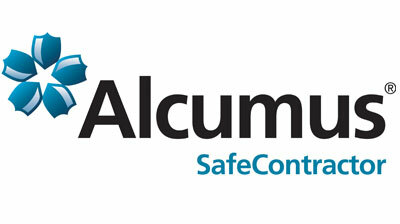 We are now safe contractor approved by Alcumus for the on-site servicing of all your hot and cold glue system equipment. We service all systems from UES®, Robatech®, Nordson®,Velco Melton®, Zator®, HHS® and many more. For all enquiries on servicing or repairs of your glue system equipment, please contact us via email at general@igluetech.co.uk or tel on 01225 783456. YOUR IN SAFE HANDS WITH IGLUETECH! Visit us at the The Print Show 2019, 17-19 September 2019. Stand P26.